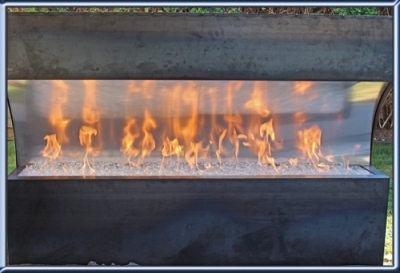 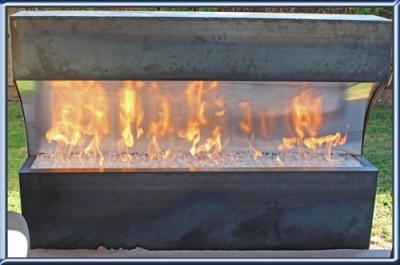 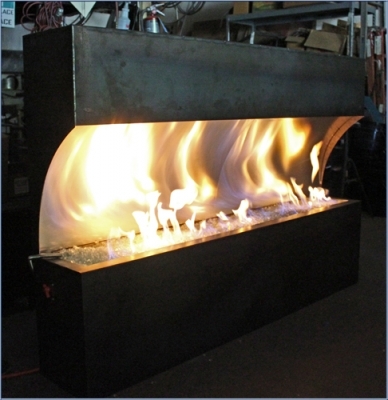 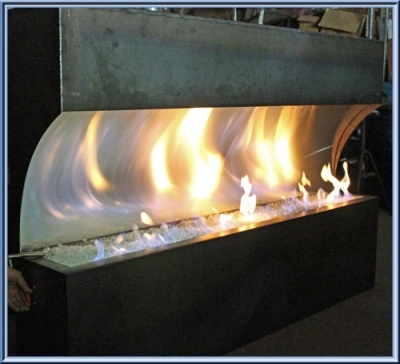 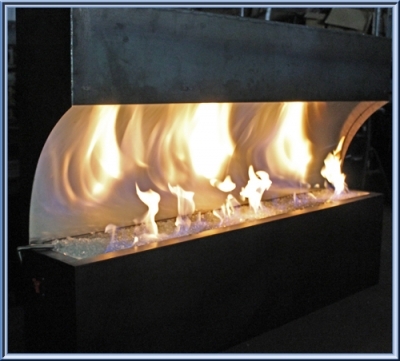 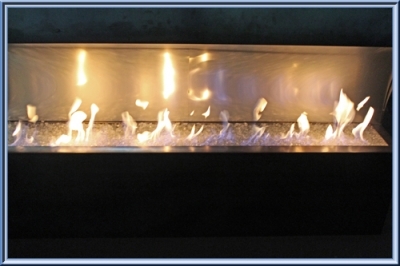 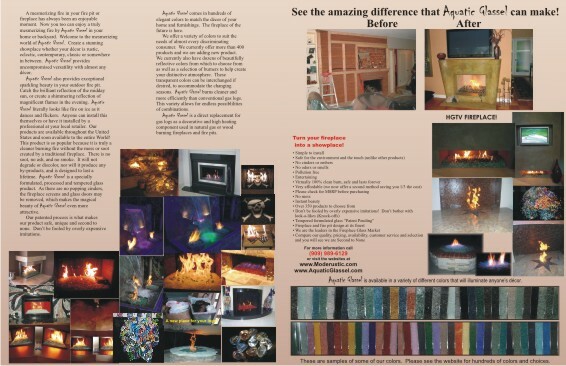 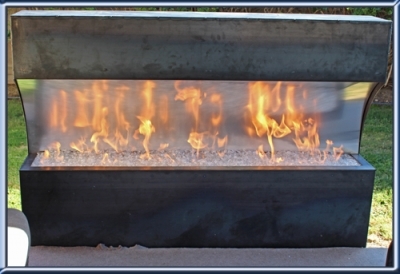 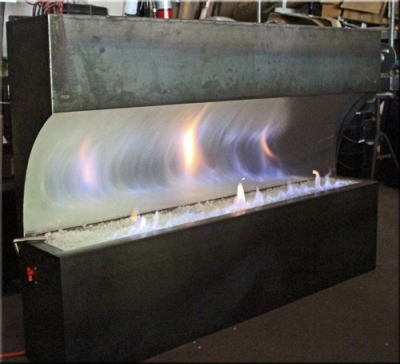 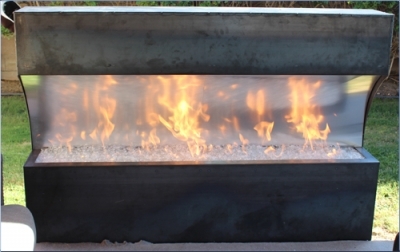 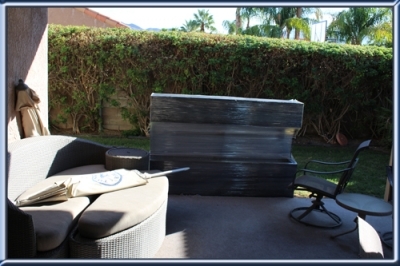 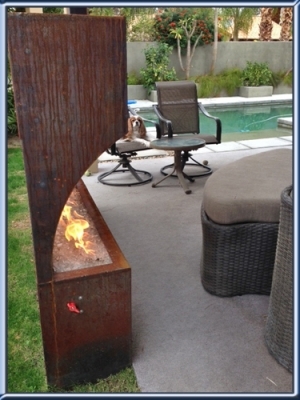 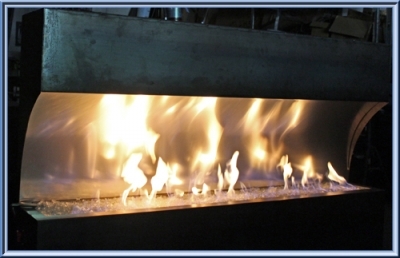 This is a Corten Steel fireplace we built for April Morris of Palm Springs California. 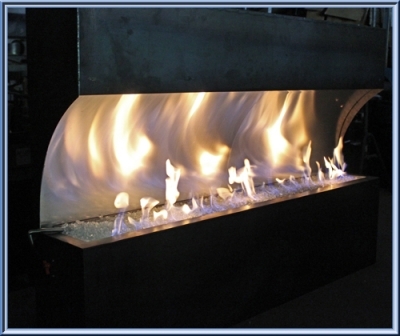 she sketched the design, we built, delivered and installed. 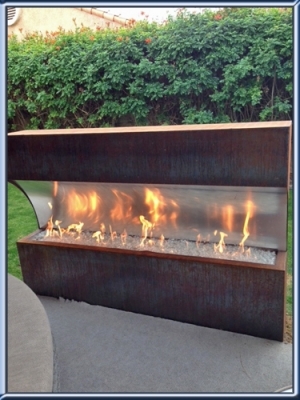 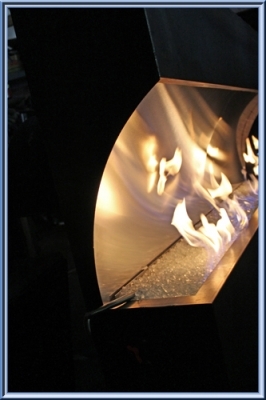 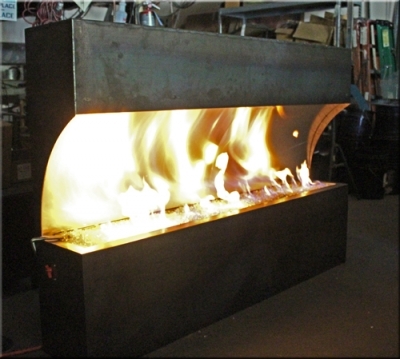 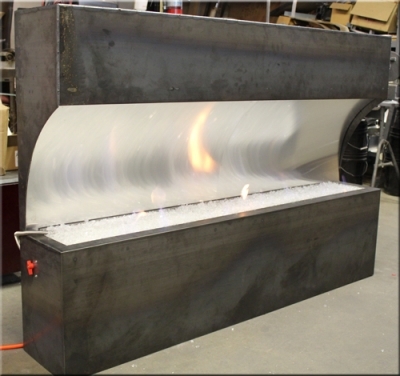 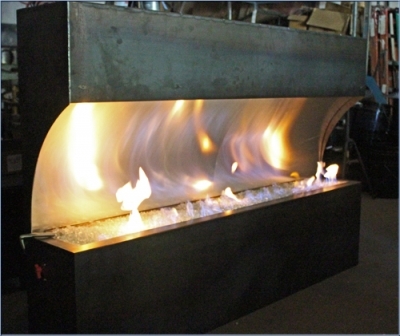 See other Corten Steel fireplace "CLICK HERE"
We will go from being built in the shop to the delivered and finished project. 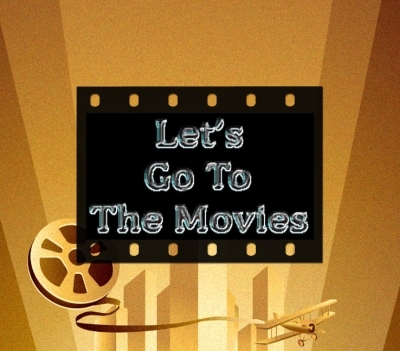 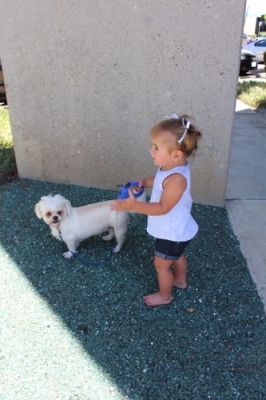 We asked April for a few evening pictures, but don't know if that will happen, maybe! 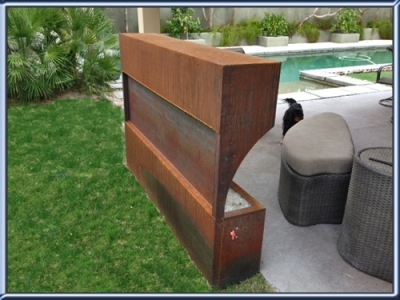 One of the interesting characteristics of Corten Steel is that only the surface rust to obtain a patina, then is stops rusting and does not drip rust on the ground. 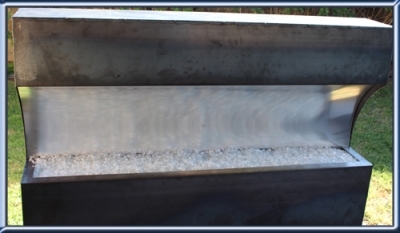 Interesting look. 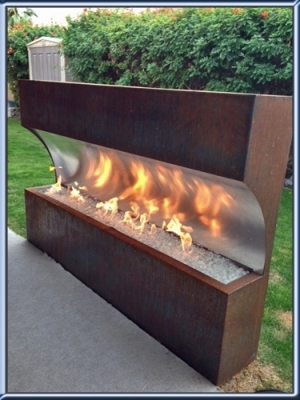 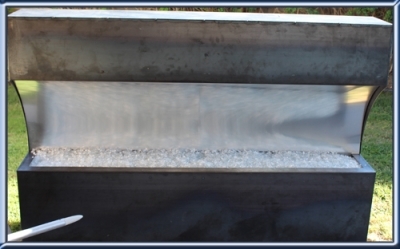 See our December Newsletter 2014 for Corten Steel write up.